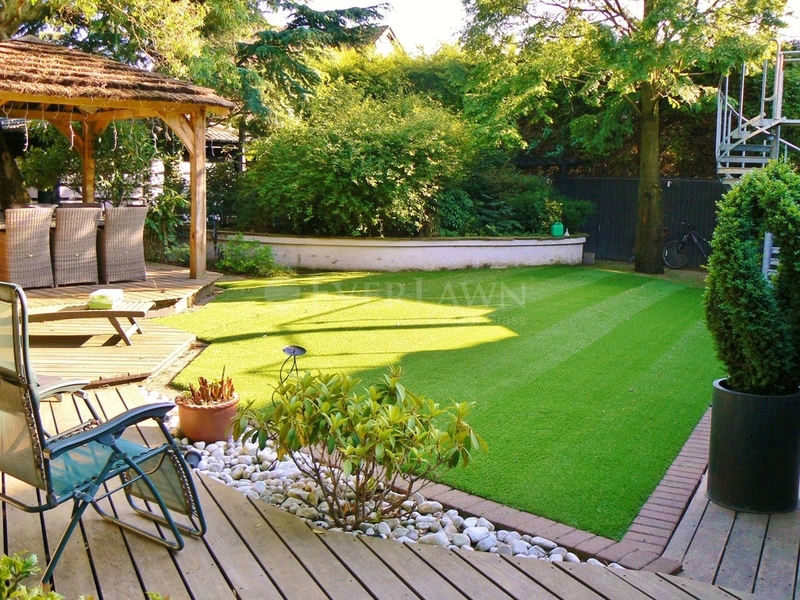 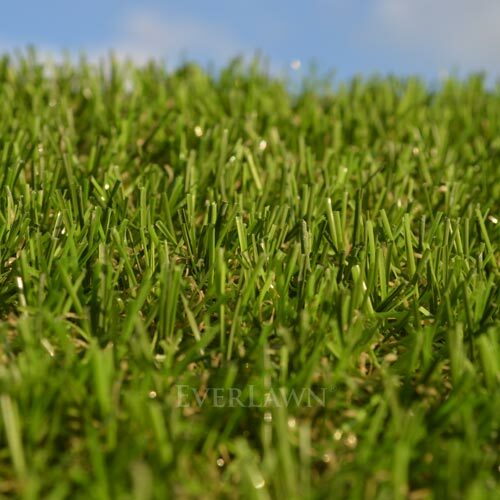 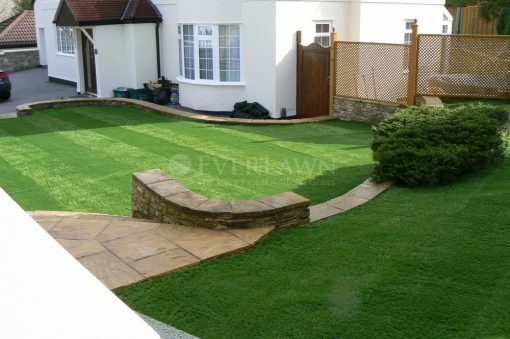 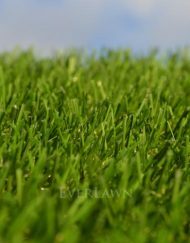 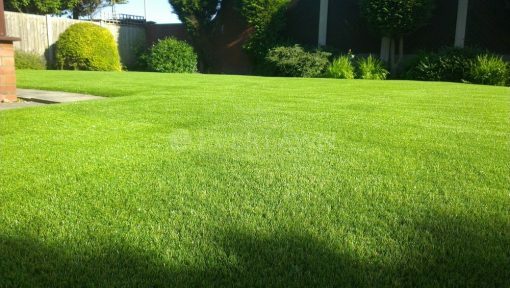 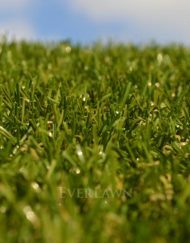 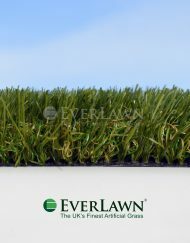 EverLawn® Pearl™ artificial grass is a soft, dense surface with a two tone combination of straight yarns manufactured with a very natural thatched rootzone giving the appearance of a just mowed summer lawn. 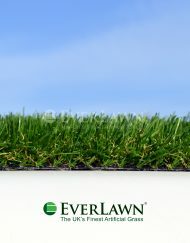 This product does not require a sand infill therefore reducing installation time and cost. A pile height of 40mm and a blade width of 0.8mm.